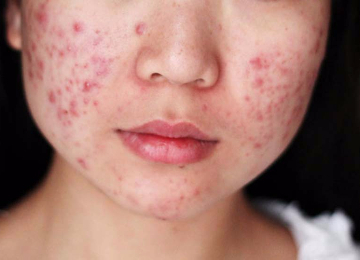 Do you know acne makes you feel unconfident? It is time for you to find the right product to solve it. Skin with a big pore can be a spot for bactery to inflamate the surface skin within excess sebum and death-skin cells inside it. Sebum produced within skin which exits through pore and brings death-skin cells to surface of skin and clog pore. Inflamated skin that performances a whitehead, blackhead, pustule (pimple), cyst. 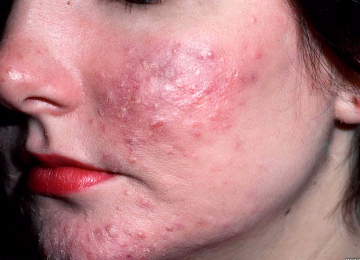 Without any treatment, acne will damage your skin. Acne Clear Serum comes with high quality ingredients. It contains natural extract, Jojoba Seed Oil. 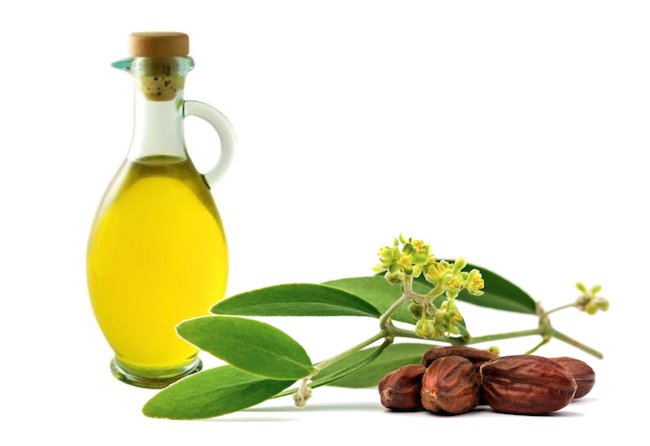 Jojoba is one of the finest cosmetic ingredients in the world. It is excellent oxidative stability properties rank it as one of the top cosmetic materials, in use today. Acne clear serum is serum contain extract Jojoba Seed Oil effectively removes acne from its rote causes. This serum focuses to cure all problems on oily skin. We are always trying to meet all customer-needs so we provide a customer consultant forum to find the best product based on customer real condition. Acne Clear Serum absorbs well into skin, with extract Jojoba Seed Oil, it stops infection and inflammation. It acts as an anti-inflammatory agent, soothing the irritated skin. Acne Clear Serum counteract acne formation, with extract Jojoba Seed Oil it can dissolve the sebum deposits and help disclog the comedo, thus clearing out the blockage. Jojoba seed oil is a liquid produced in the seed of the Simmondsia chinensis (Jojoba) plant which amazingly moisturizing, non-toxic, doesn’t block pores and is non-allergenic. It’s also full of minerals and vitamin E, and it’s an antioxidant which protects from free radicals. "I tried everything! I try doctor's prescription, alergy test, I even become vegetarian all because acnes! And I just applied Acne Clear Serum 2x and my small acnes start to dissappear. It was REALLY surprising me, even my sister said how does it work so fast? Thank you very much." 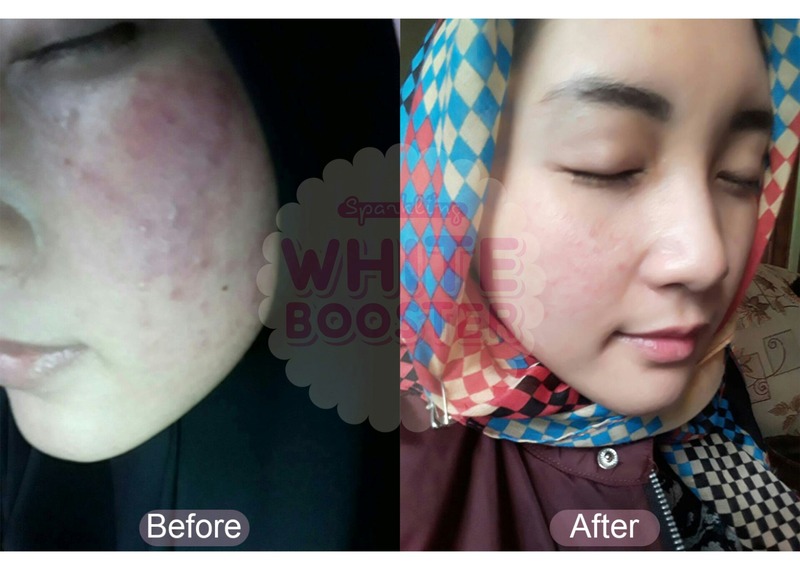 "I want to give review, this is the seventh day I use Acne Clear Serum. My acne scars aren't gone yet, but my face is brighter. The serum really works. I have huge acne, applied serum on it and the next day, there's white. I really can't stand popping acnes like that so I pinched it. But really, after that the swelling stops and the acne is gone. 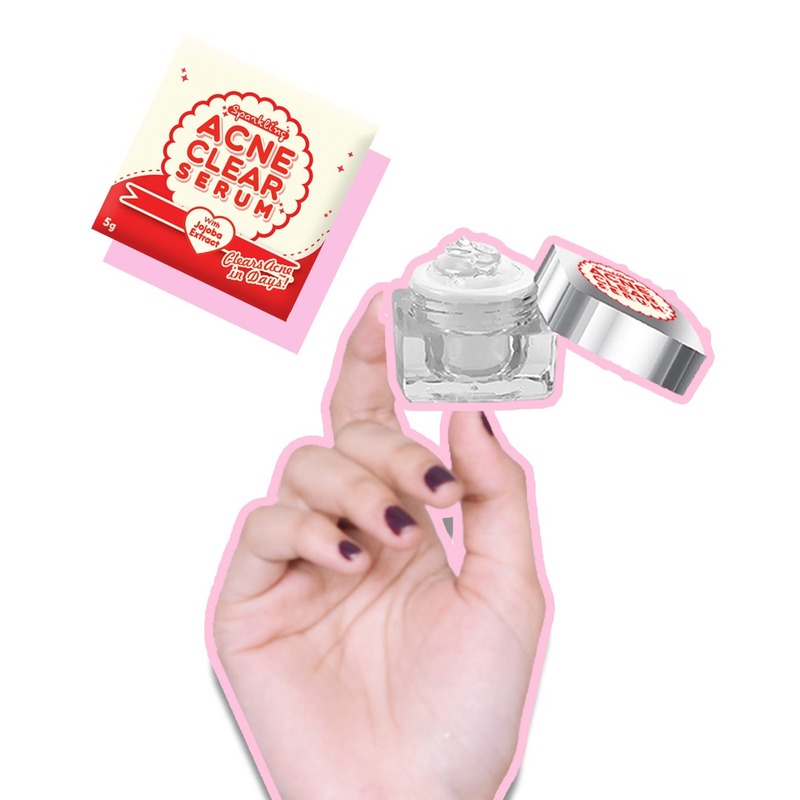 Overall, Acne Clear Serum feels nice, my face is no longer overly oily and it doesn't make my face dry." "Before, my pimples are huge. The serum works quiet quickly. Now I have ZERO acnes. I'm amazed the serum works really well. Even my face skin feels tighter. It's easier to put on make up now." 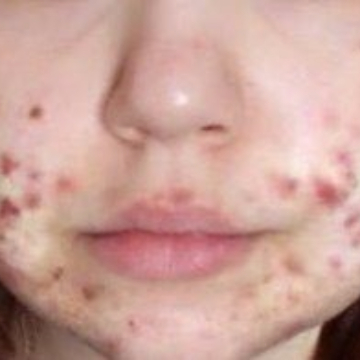 "I am 25 years old and started to get acne when I was 15. I tried everything you can possibly imagine. I went from proactive to even trying a cinnamon and honey paste and nothing seemed to work. It has been 14 weeks since I started the program and my face is completely clear and it has stayed this way. 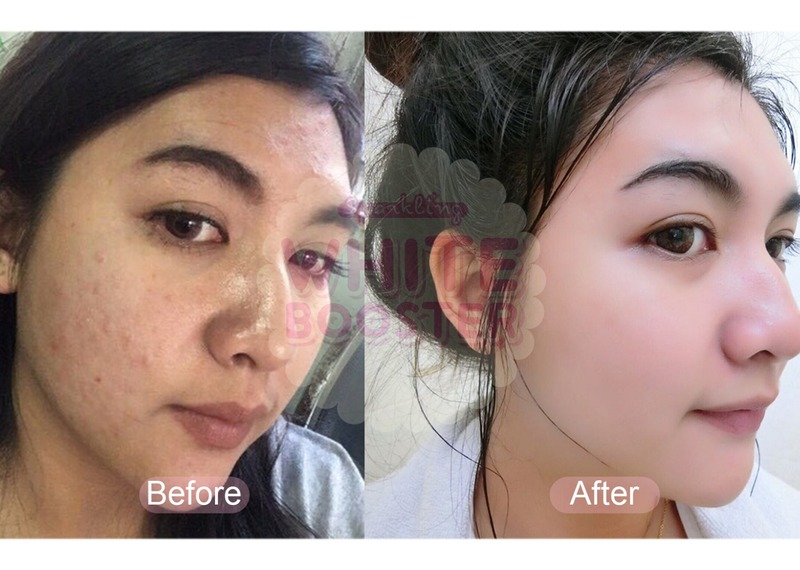 I cannot thank SPARKLINGCHIX for this Acne Clear Serum enough! 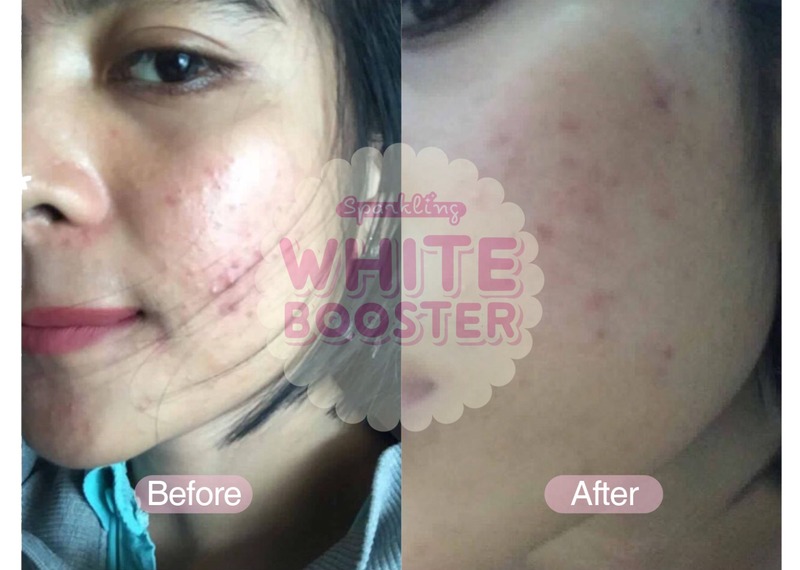 Thanks so much for helping me <3"
"There is no word to describe Acne Clear Serum. It was very gentle and hopeful. I had horrible acne, to the point that I wouldn’t go in public without makeup, i feel stress-out of acne. After using this magical product, it helps my face has cleared up tremendously. Try it you won’t regret it! 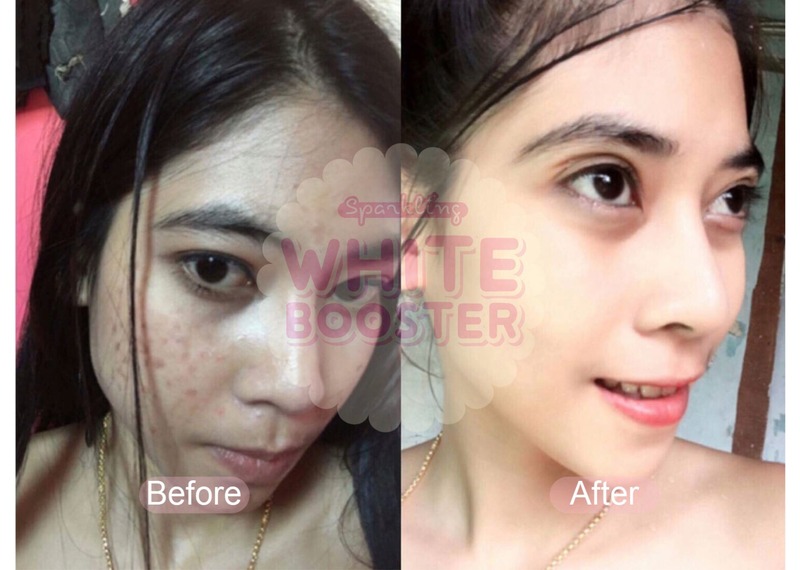 Thank You SPARKLINGCHIX, you are a magic for my live :)"
"I keep thinking my skin can't look any better than this, after using consistently i found my acne gone and my skin brighten! I never imagine my face looks smooth like this now"
"My acnes are vanishing and rarely shows up anymore. Before, I often have huge pimples and breakouts appear repeatedly on the same spot. Now those acnes are gone and don't appear again. I am sooo happy." 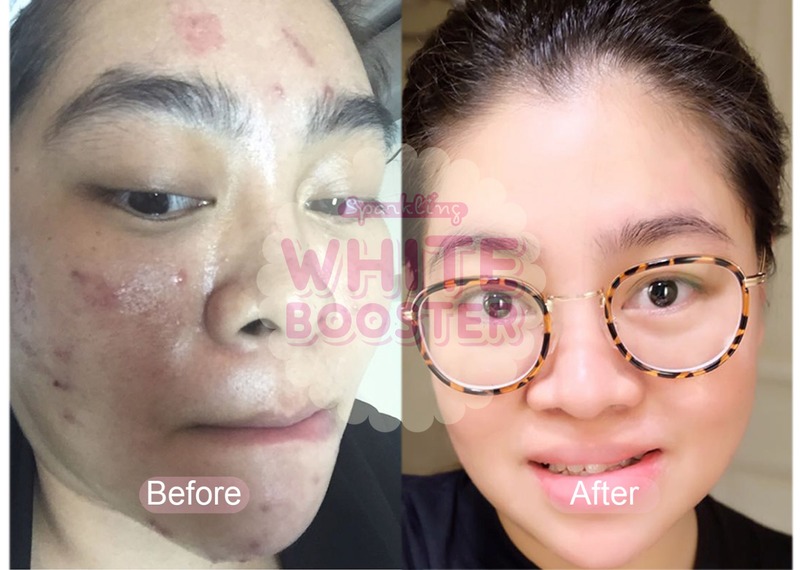 "Hi!.I want to share about my acne story. 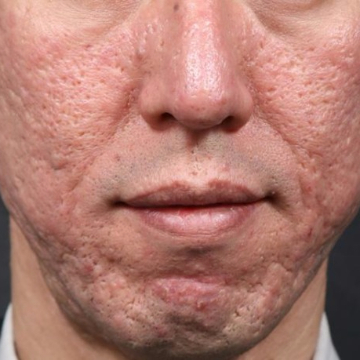 I am 25 years old man having acne for the past 12 years. I did take treatment like isotretinoin, retinol and clindamycin and my acne problem solved to the maximum exteny. But it doesn’t work long on my face. my acne gone and back again. 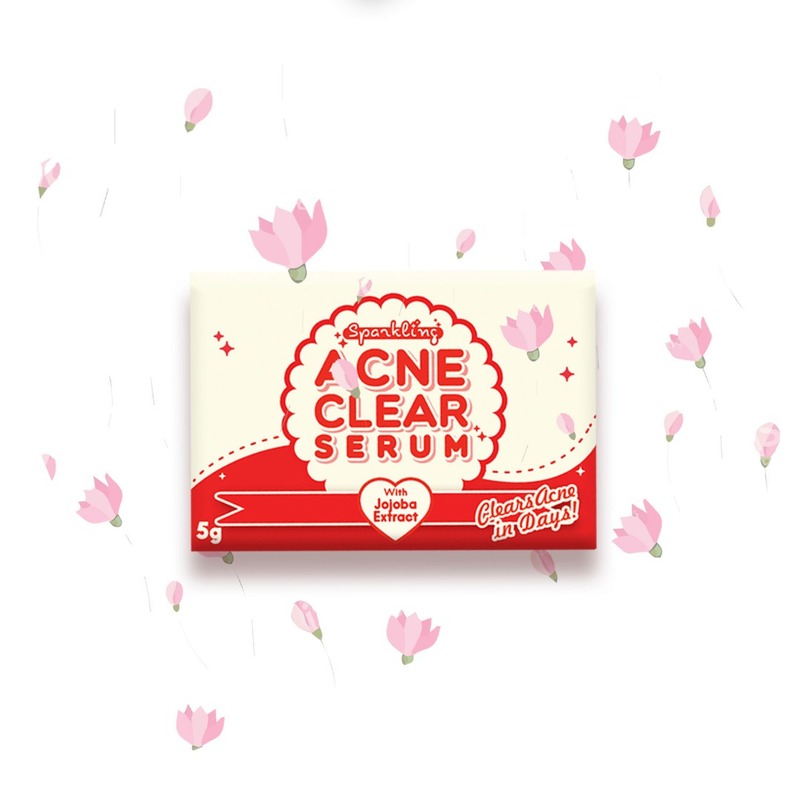 untill one day i try to use this Acne Clear Serum. I was amazed after routinely applying on my face for only 2 weeks, i found my acne gone and my face less oily. There is nothing to say just thank you and i am with briefly say that this Acne Clear Cerum helps you everyone who stress-out of acne. Trust me, it works on me." 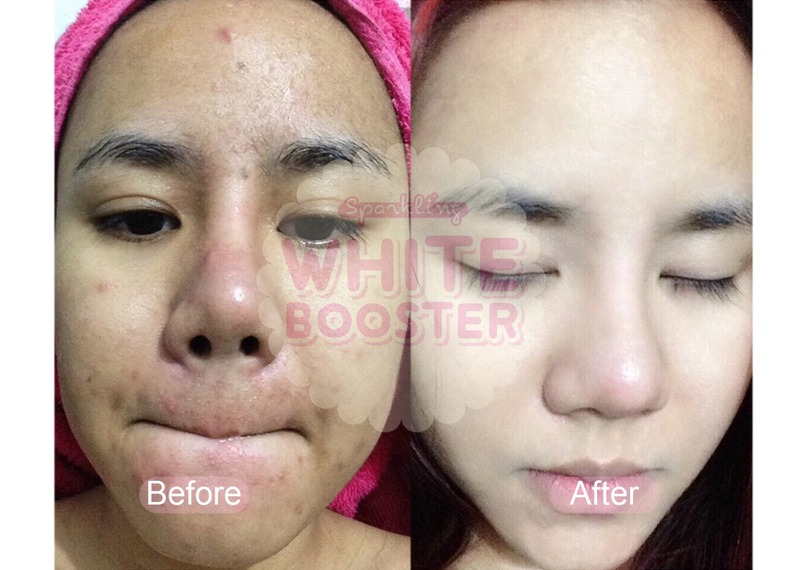 "I have problem on my face that acne will exist in my period and leaves a black spot that makes my face looks ugly. It frustrated me, after years facing this same problem i decide to use this Acne Clear Serum after my friend recommended me. 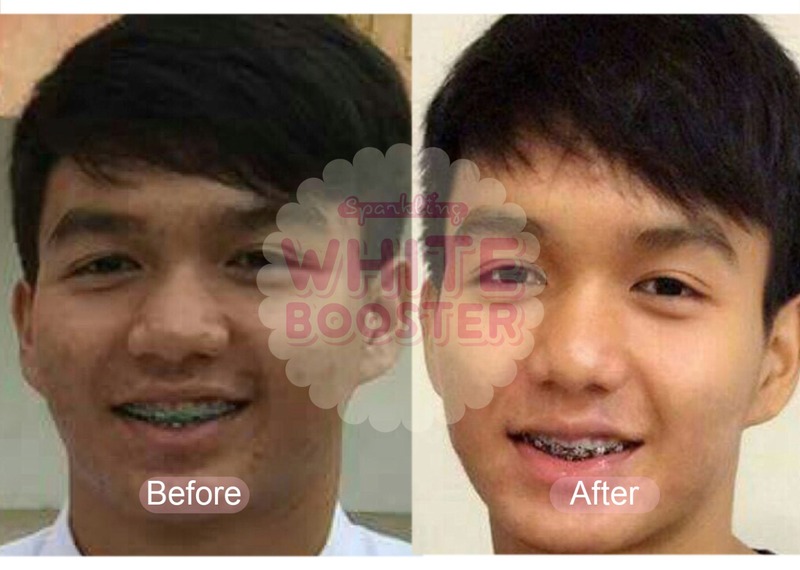 It was unbelieveable it cleared my friend’s face after using it only for 9 weeks. Without no any doubt to commit within 2 months in my period, acne not exist again! Thank you, i really love this product and plan to use it continuisely." "I would like you to know this Acne Clear Serum is working great! I've managed to stick with the routine. My skin is clear especially my pore without excess oil produce. 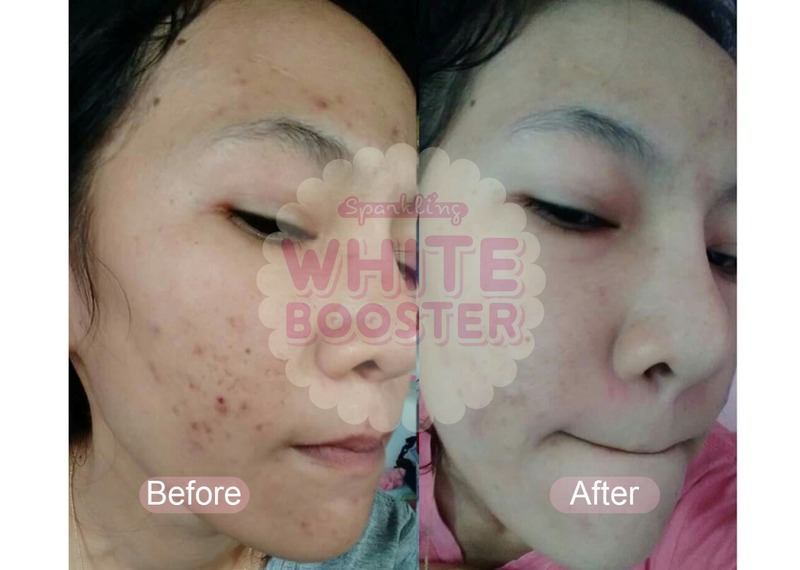 I just want to say thank you and I'm glad to have a chance with this testimony because my skin is healthier without acne again! Thank you! " 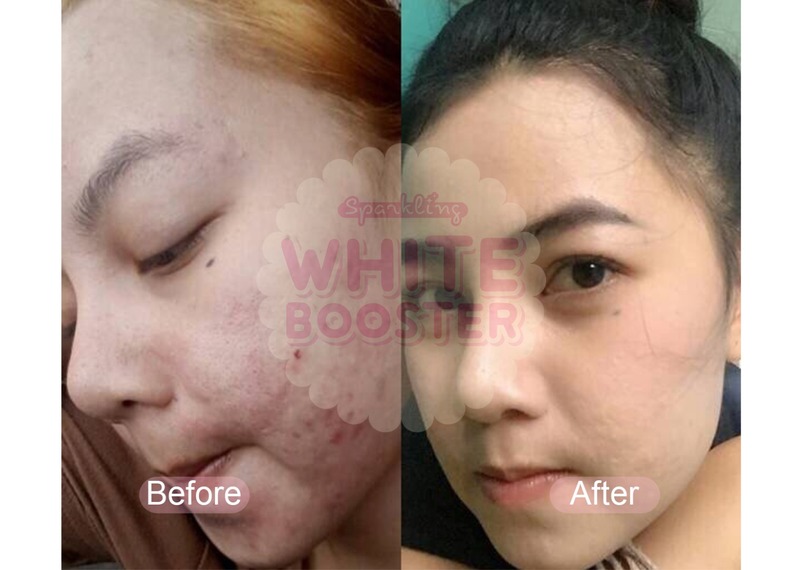 "Someday, while i was googling natural acne treatments, i found Acne Clear Serum from SPARKLINGCHIX website’s and I decided to reach out to it to see if it can help me with my hormonal-acne problem. It was amazed and recommended products for everyone with acne problems. It worked WONDERFULLY! My face has never looked better. Thanks again. " 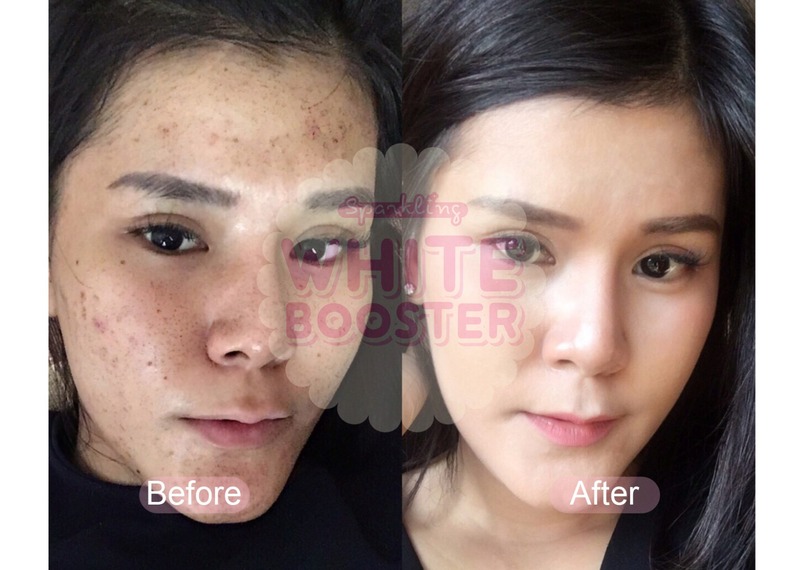 "Hi, I’ve been struggling with acne for YEARS and finally now seeing results. I’m at the stage that my skin is extremely hydrated, i work using makeup everyday and can't use anything because my skin is still oily. But after using Acne Clear Serum with surprisingly i find my face less oily and my acne disapear sstep by step. Really love this product!." We're proud to say that anyone and everyone can use our product safely. 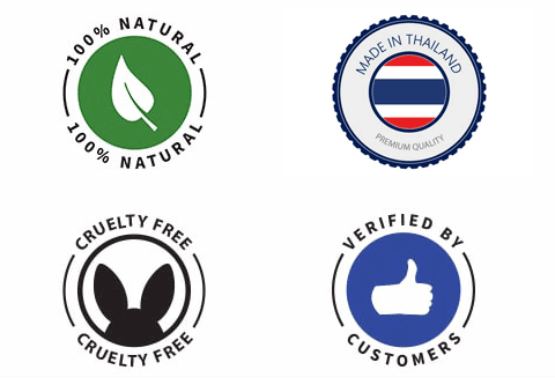 All our skincare products are formulated by experts and professionals in our factory located in Thailand. All ingredient are processed with care and awareness without damaging surrounding environment. See what our customers say about us and look forward to experience good things ahead.